Hi everyone! 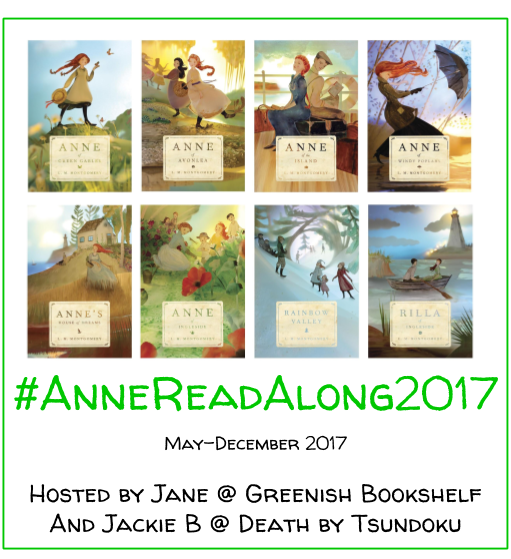 Today I’m back with a fun book tag. I was nominated by the fantastic Bianca over at The Ultimate Fan Girl. Bianca writes a fun and spunky blog about all things fan girl. I love her posts and her enthusiasm for nerdiness 🙂 Go check out her blog and leave her some comments! Tag your favourite book bloggers/booktubers. Trust me. It is so worth every second. 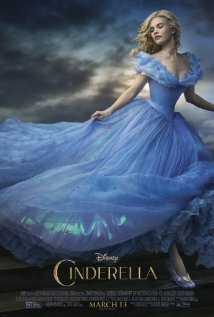 It is the most beautiful adaptation and Colin Firth is really as fantastic as they say in his role as Darcy. This movie is so refreshing because it is classic. It has a beautiful moral of have courage and be kind. Ultimately, good triumphs over evil and the handsome prince marries the princess. I feel the same way about The Goose Girl. Simply lovely. Perhaps this sounds a bit redundant. But I think everyone should read these books (and hopefully love them). 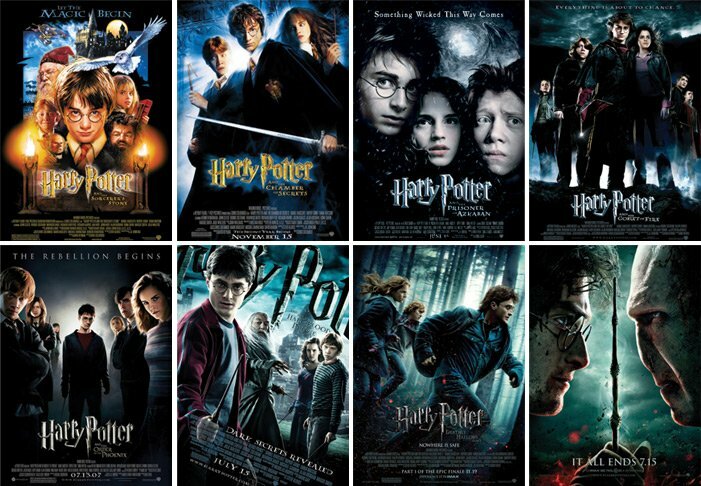 And everyone should watch these movies. Yes, they are different. Yes, they leave some stuff out. Yes, I still love them. Just put them in their own sphere (away from the books) and give them a chance. On the surface, these seem disconnected. 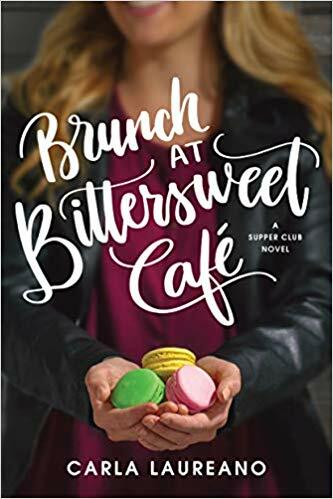 But consider the similarities: small town quirkiness, unique style and observations, complicated love lives, family relationships. 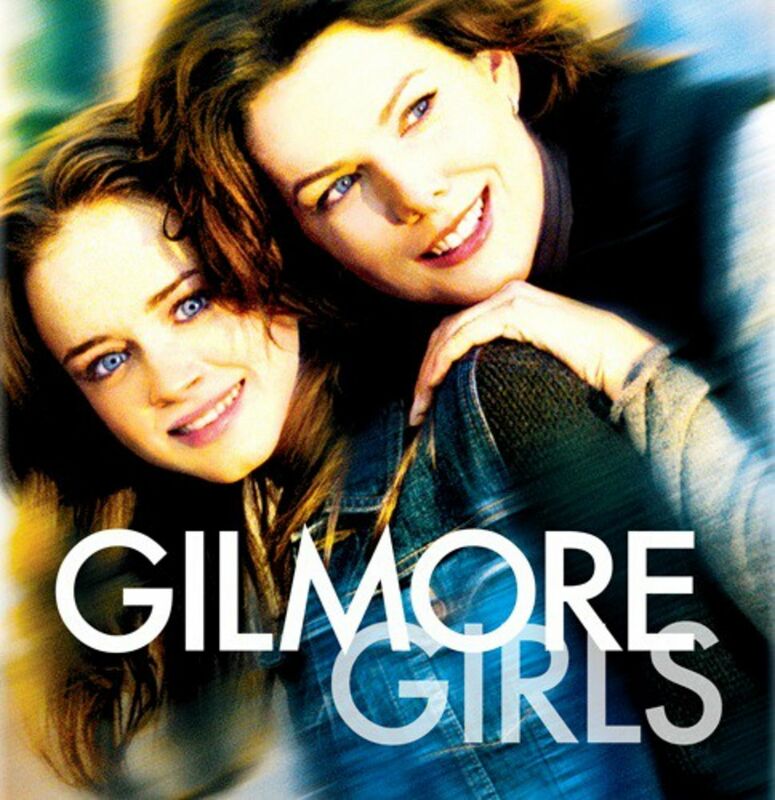 Really, I think everyone should see Gilmore Girls. Both of these are perfect for book lovers. 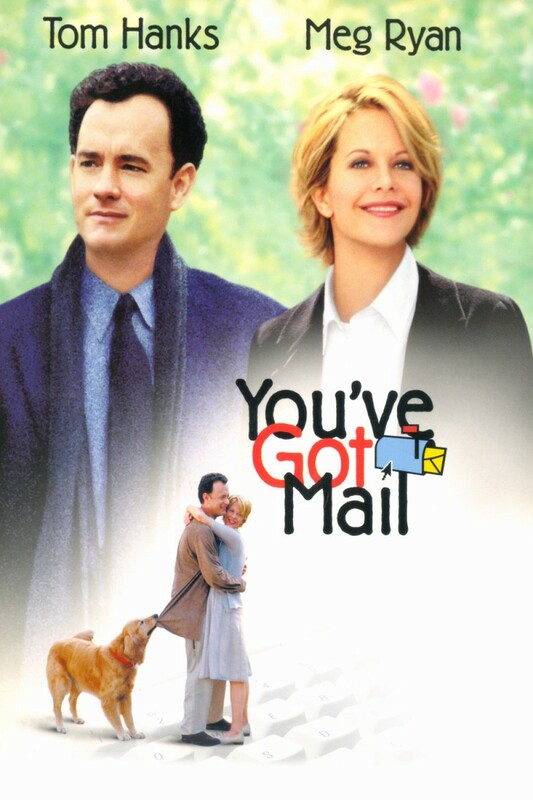 I just adore You’ve Got Mail for its romance, The Shop Around the Corner and its book loving main character. They will help you fall in love with books again. Oh cool! I will attempt this soon.